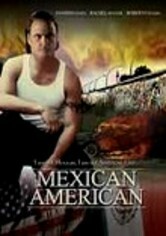 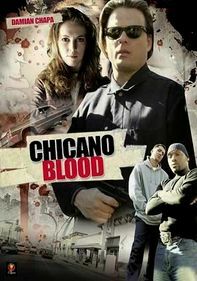 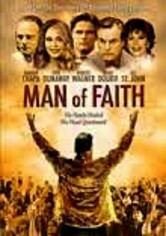 Scarred by his wife's death, an ex-boxer (Damian Chapa) sinks into a boozy depression, only to learn that an Aryan terrorist group in Mexico has kidnapped his daughter. 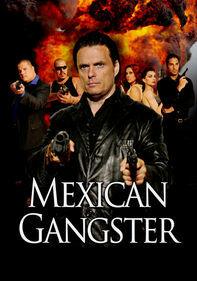 The cops and the State Department offer little help, so our desperate hero takes justice into his own hands and stages a one-man rescue. 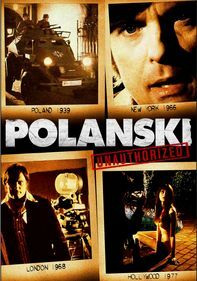 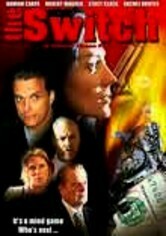 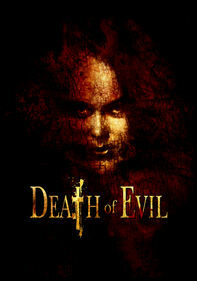 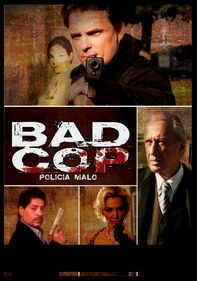 This action-drama also stars Rachel Hunter, Roberto Pulido and Joe Estevez.